Trebetherick Bed and Breakfasts. Compare latest rates and Live availability for all your favourite places and places you have always wanted to go using our new My Shortlist feature. Click + to add to your Shortlist. 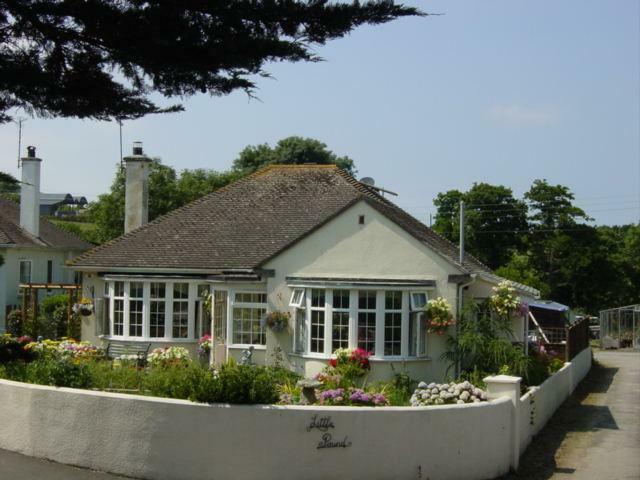 Bed and Breakfasts in Trebetherick, Cornwall for 1 night from Fri Apr 19, 2019 to Sat Apr 20, 2019 within 10 miles, in an Average Nightly price range of £1 to £200. Located in the picturesque Cornwall village of Treyarnon, this YHA hostel is just 50 metres from the sandy beach. This beautiful country house-style building offers affordable accommodation and a restaurant. The YHA Treyarnon Bay offers guests use of shared self-catering kitchen facilities. The open-plan dining room and bar has sea views and serves traditional English meals and local ales and ciders. The rooms at the YHA contain a mix of both double beds and bunk beds. The guest lounge has comfortable sofas, a log fire and Wi-Fi access is available in public areas of the property. The cafÃ© offers light snacks throughout the day and the garden terrace overlooks Treyarnon Bay. There are plenty of coastal walking paths nearby and the Trevose Golf Club is a 10-minute walk away. Guests can take surfing lessons at Harlyn Surf School, which is a 5-minute drive from YHA Treyarnon Bay.